The representative office of the Thai Samsung Electronics Co., Ltd has unveiled Samsung Galaxy S4 in Vientiane Capital aiming to ease increasing demand of smart phone customers in the Capital. 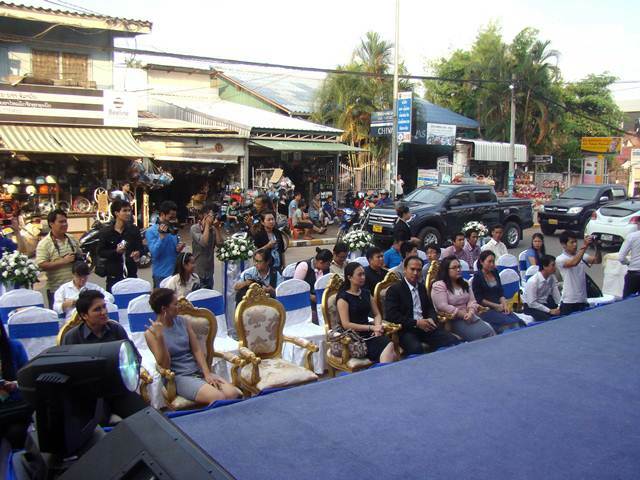 The debut for Samsung Galaxy S4 took place at the Lao Mobile Group in Vientiane Capital on May 10. The Samsung Galaxy S4 is currently available for sale in several representative shops including Lao Mobile Group, K-Plaza, LTH (Dongpalane) and Odien shop in Vientiane Capital. It is available in two colors; black (5.73 million kip) and white (5.53 million kip). The Samsung Galaxy S4 features 5-inch full HD Super AMOLED screen, 1.9 GHz Quad-Core Processor / 1.6 GHz Octa-Core Processor, compatible with 2.5G/3G and 4G, 16 / 32 / 64GB memory + micro SD slot (up to 64GB), 2GB RAM and 13-Mega pixel Auto Focus camera with Flash & Zero Shutter Lag. ???????????????????????????? ???????????????????????? 10 ???????????????????????????????? ????????????? ??????????????? ???????????????????????????? ??????????? ????????????????????????????????????????????????? ???? ????? ?????????? ????????????? ????????? ?????????? ?????????????????????????????????? ??????????????????????????????????????? ????????????? 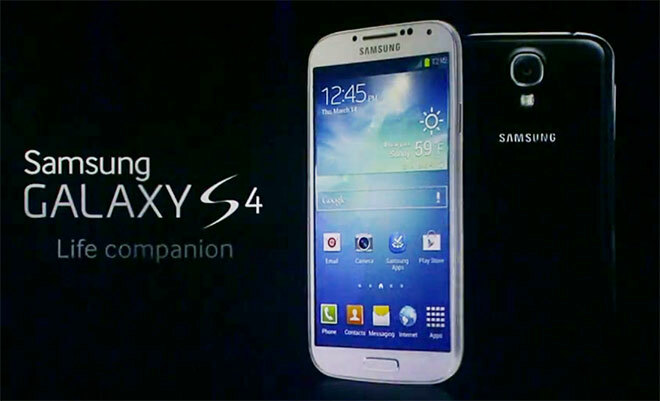 Sumsung Galaxy S4 ????????????????????? ??? ??????? ??????????????????????????????????????????????????? ???????????????????????????????? ????????????????? Sumsung Galaxy S4 ???????????? ??? ???????????????????????? ????????????????????? S Series ?????????????????????? ???????????????????????? ?, ???????????? ??? ???????? ?